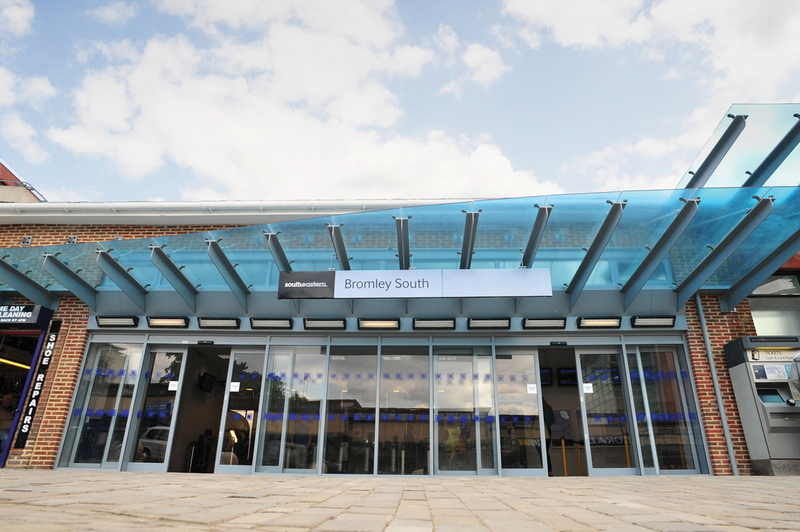 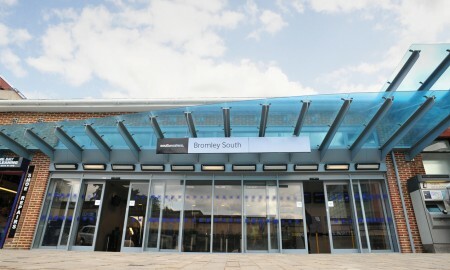 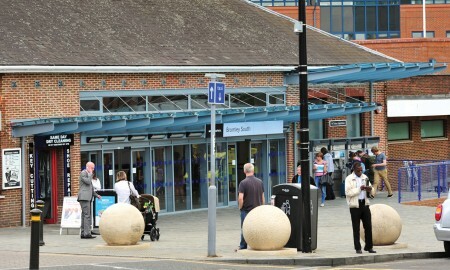 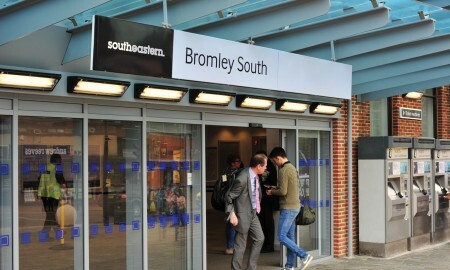 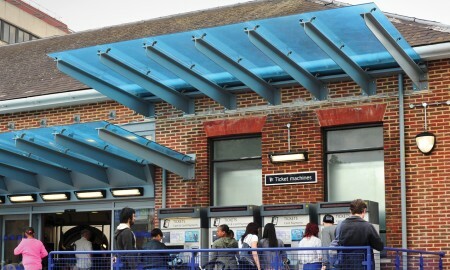 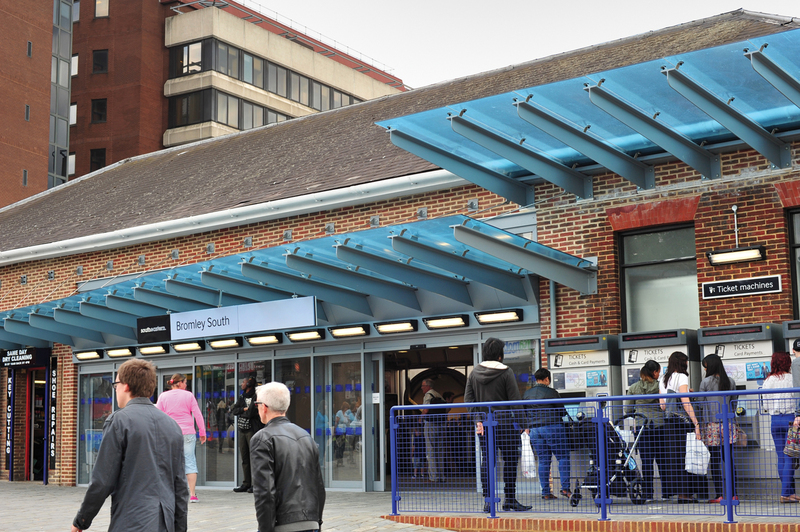 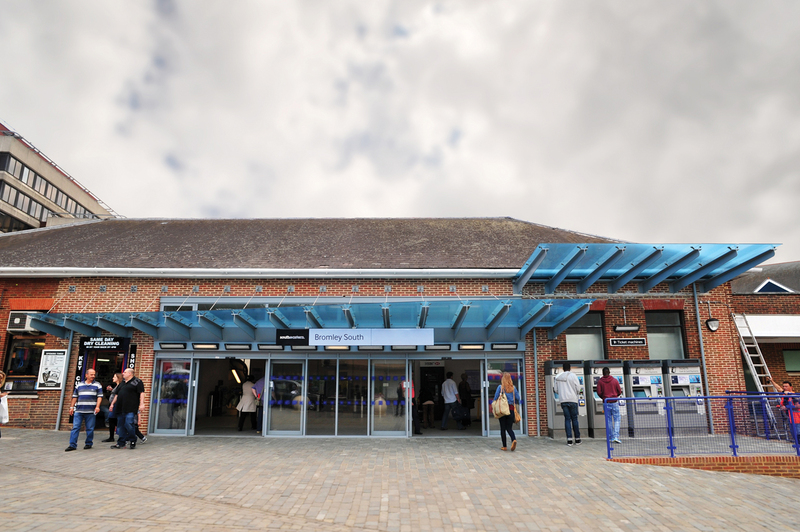 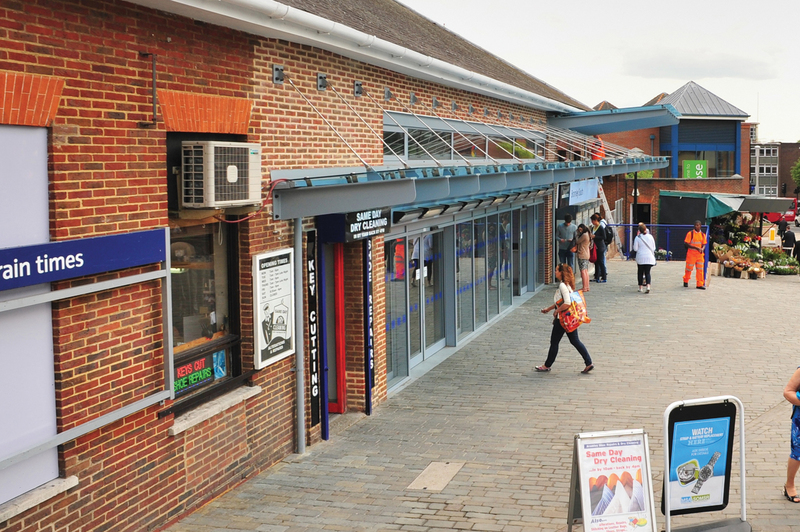 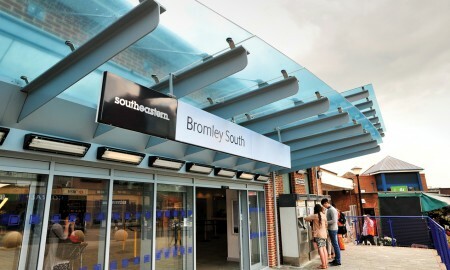 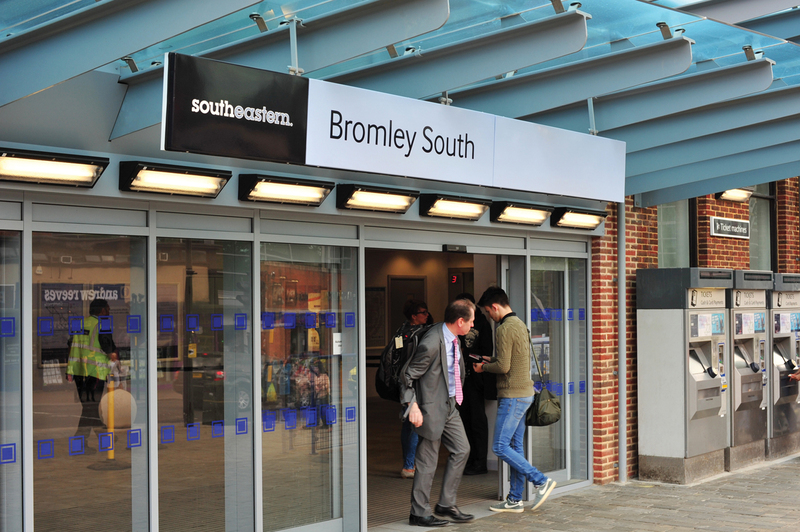 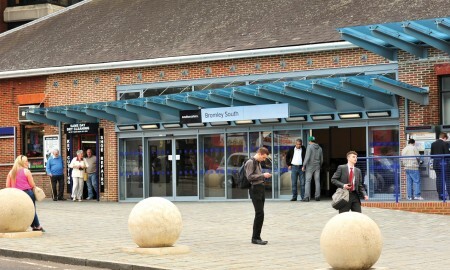 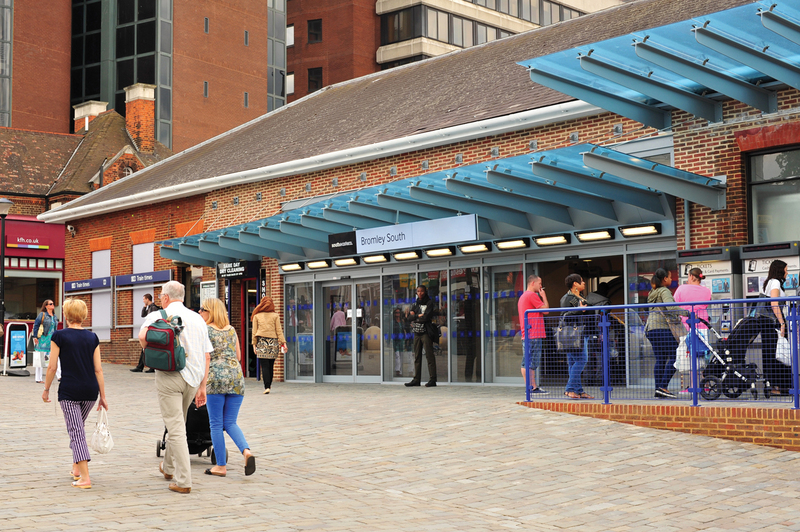 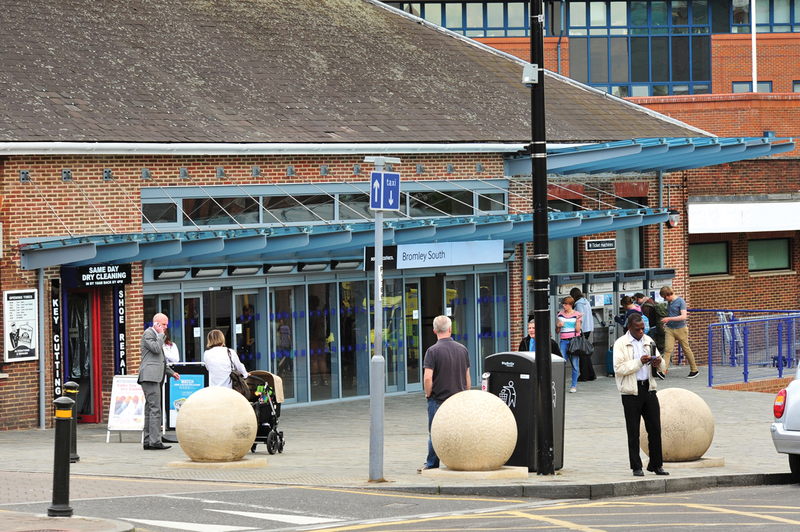 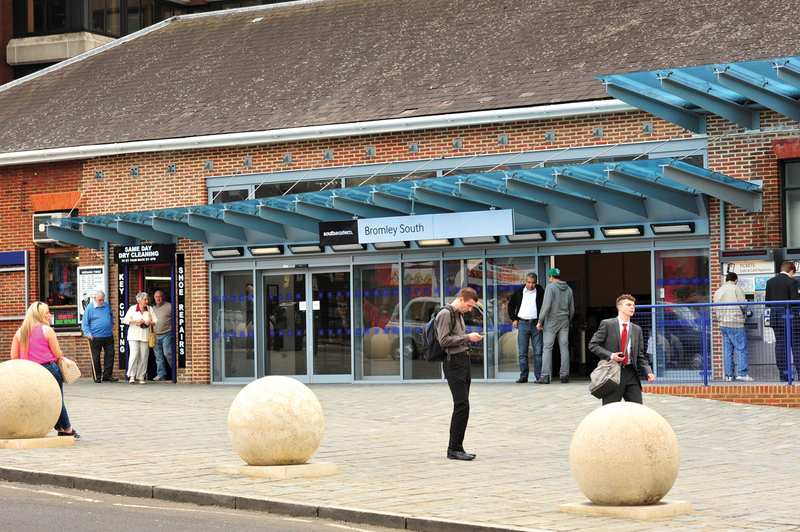 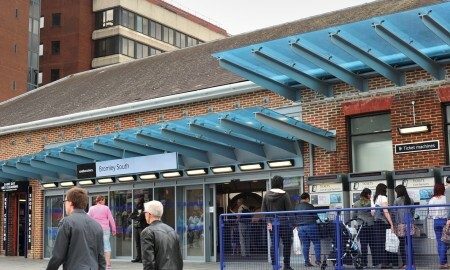 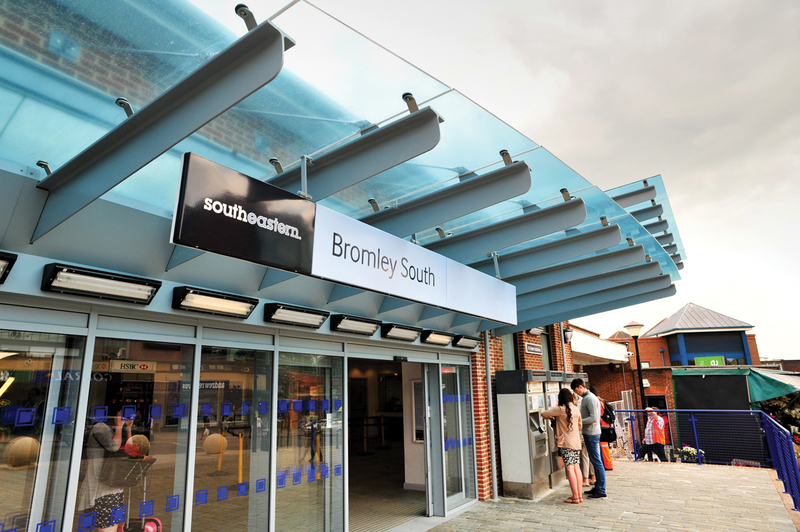 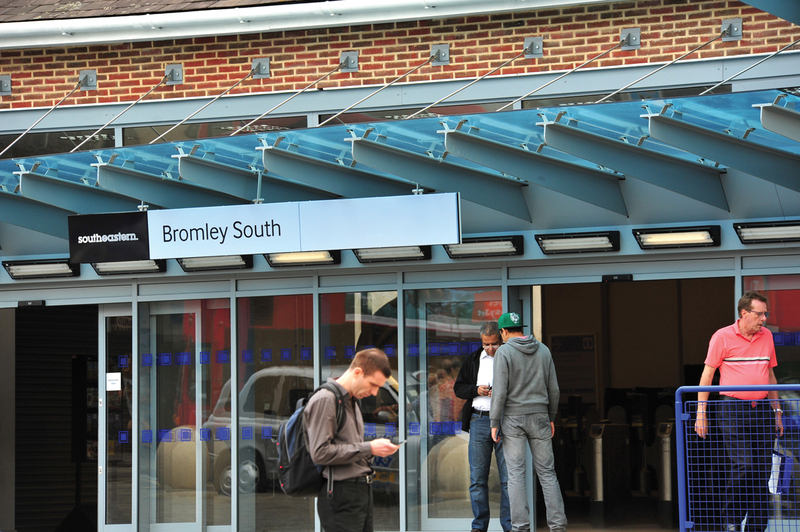 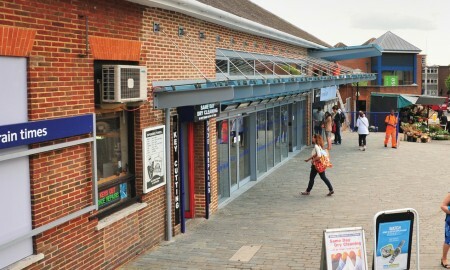 Bromley South Railway Station is just one of more than 10 multi-million-pound railway upgrades taking place in and around the capital. The work will focus on improving accessibility, modernising station facilities and providing a better end-to-end journey experience for passengers. 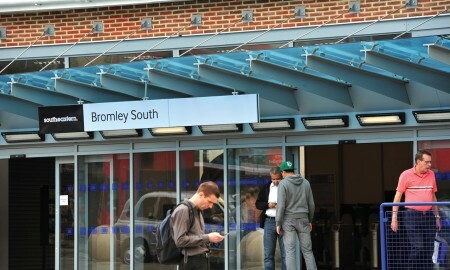 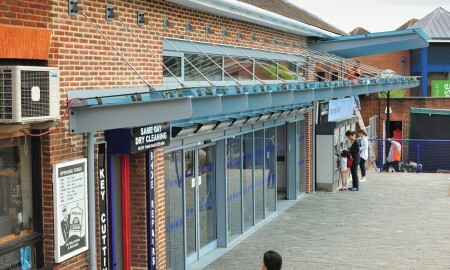 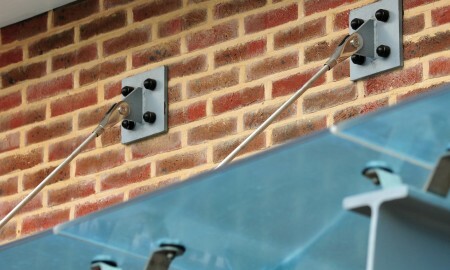 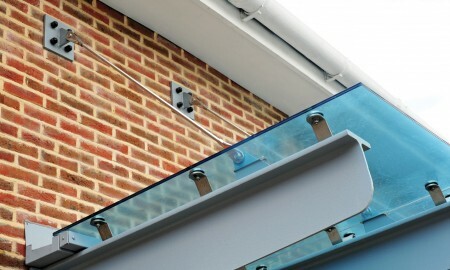 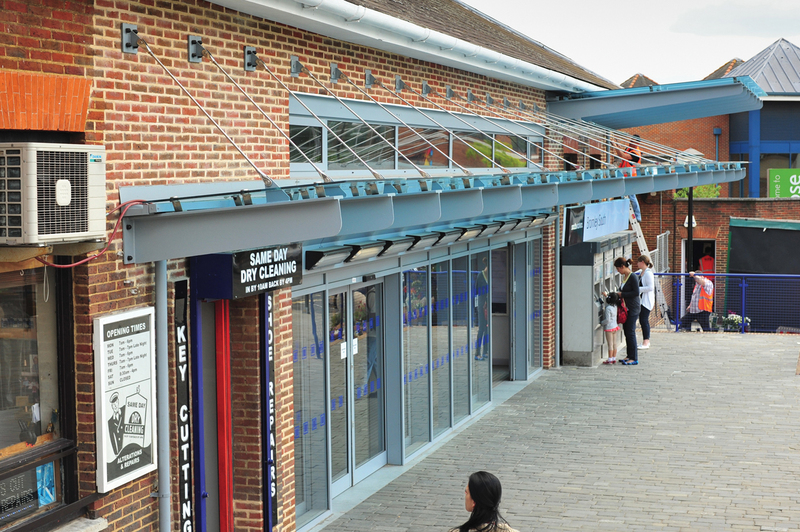 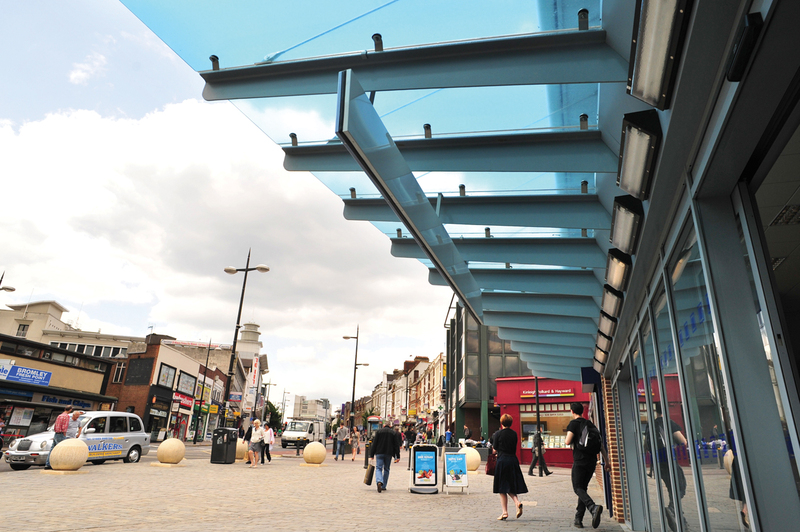 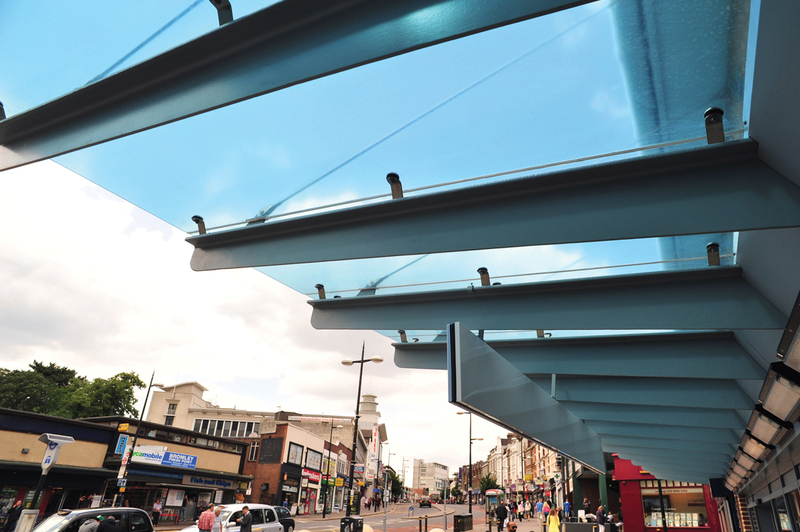 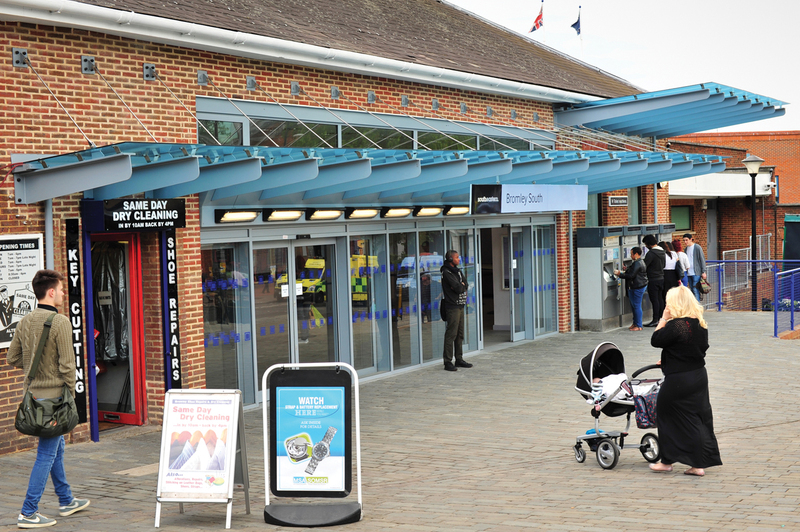 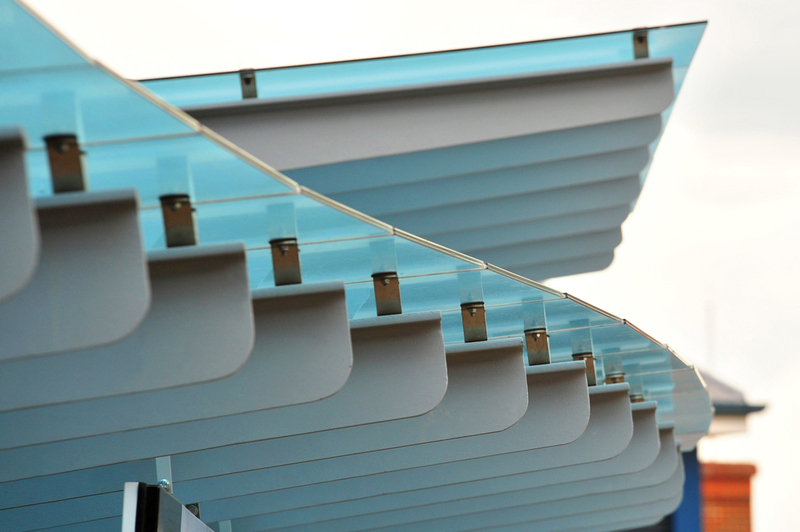 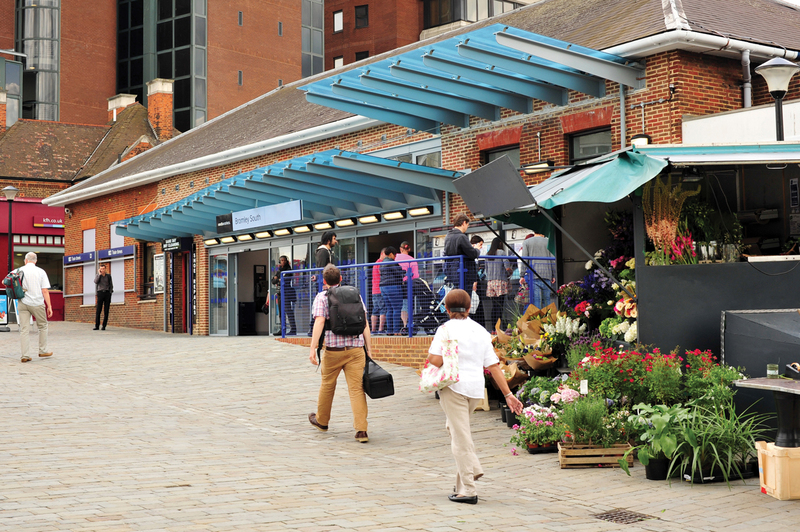 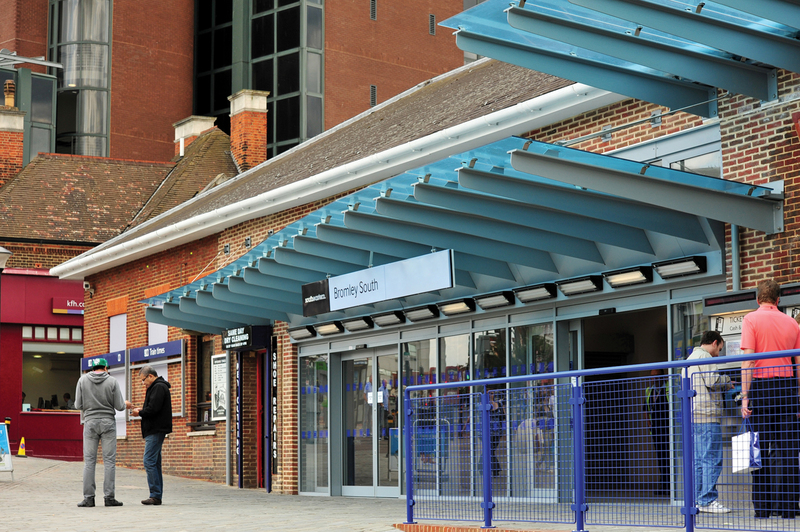 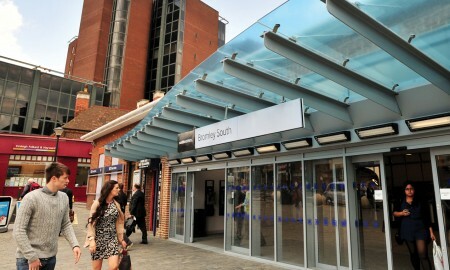 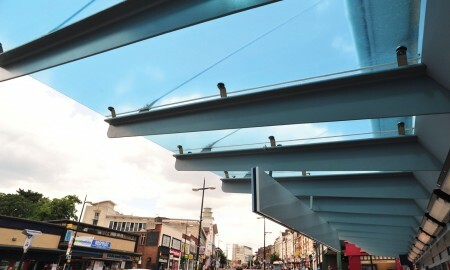 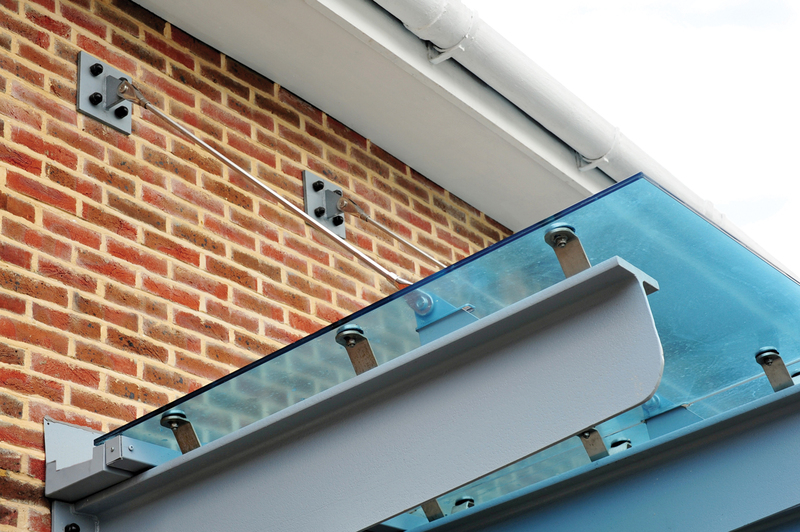 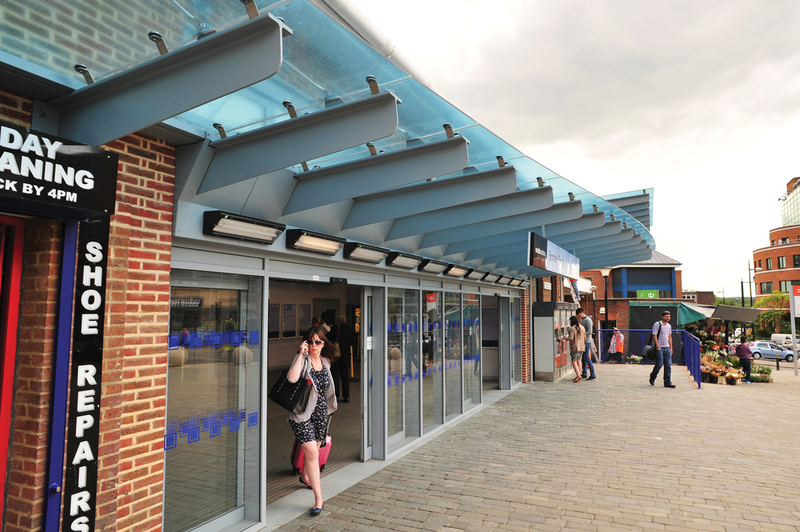 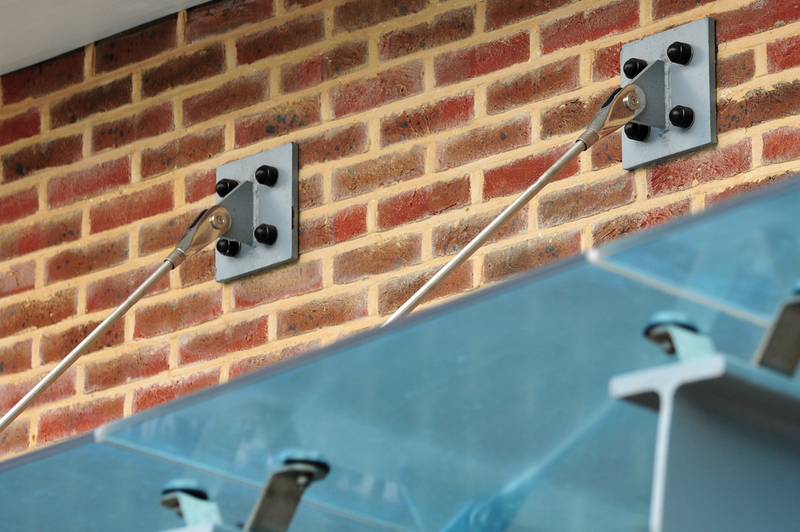 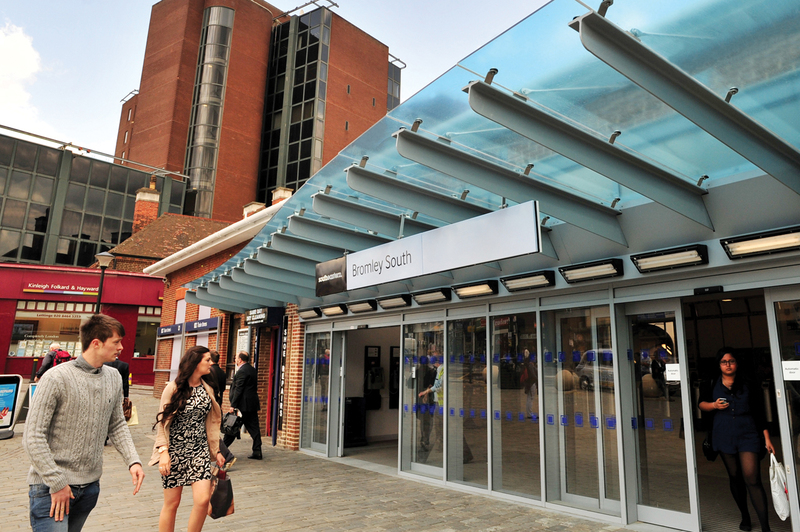 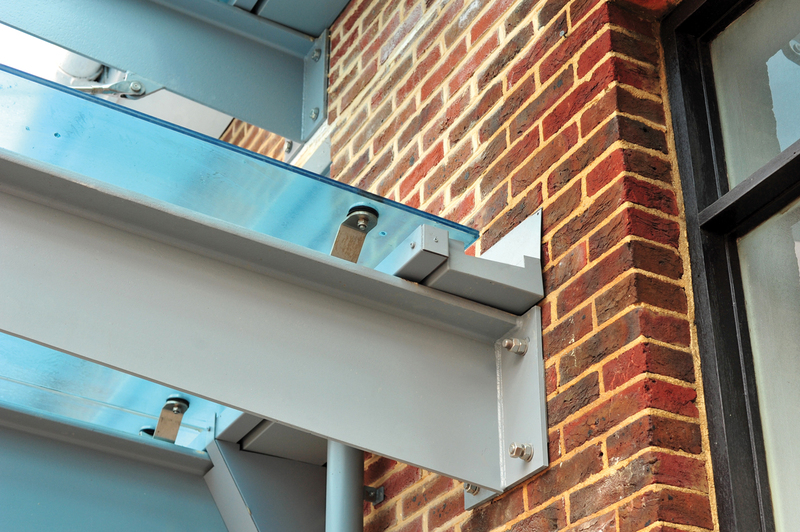 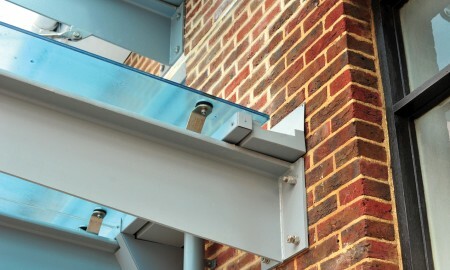 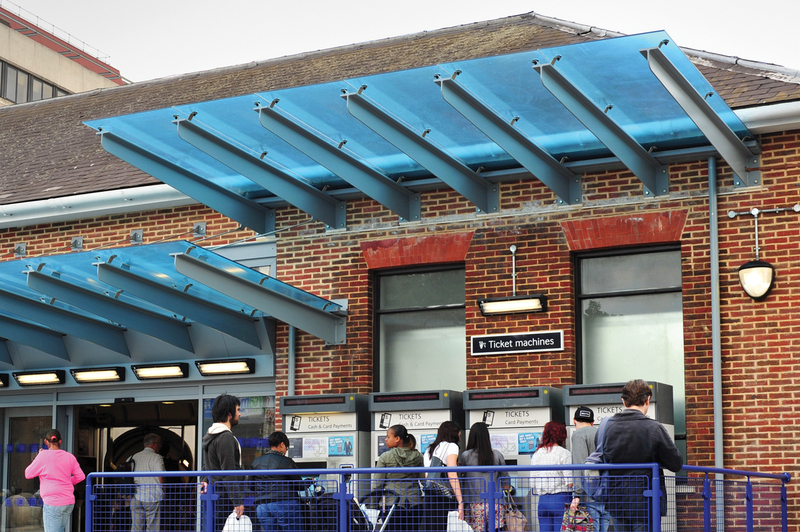 Broxap Ltd were commissioned by the main contractor J. Murphy & Sons Ltd to design and manufacture a modern, striking glass entrance canopy as the centerpiece of a revamped station forecourt. 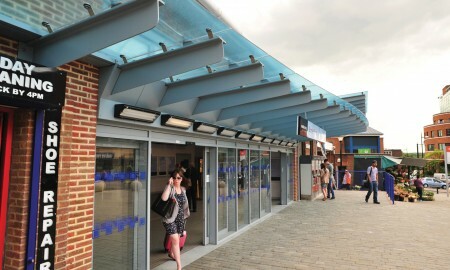 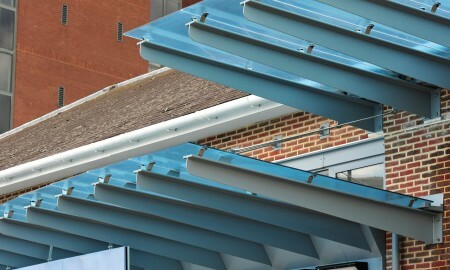 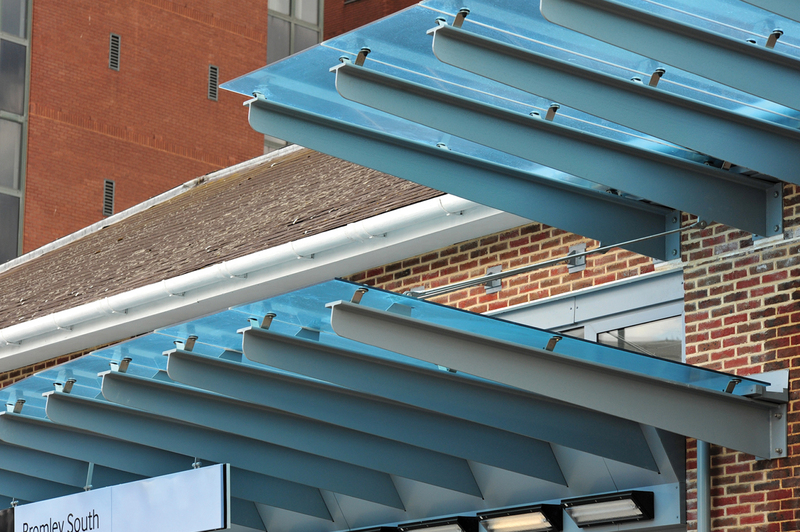 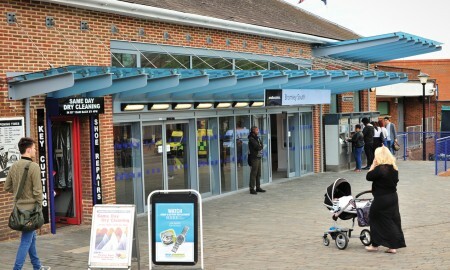 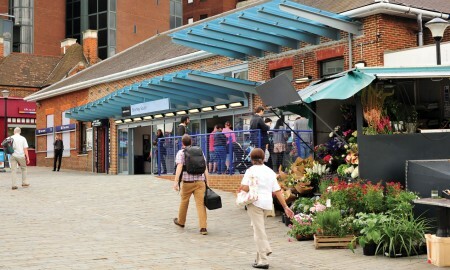 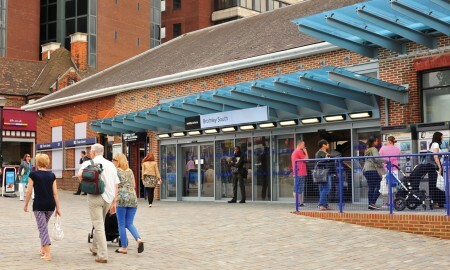 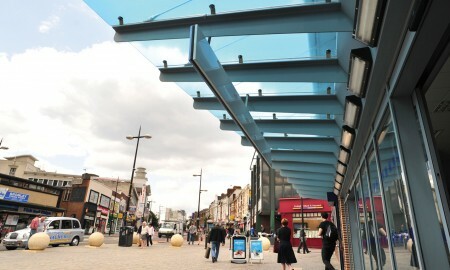 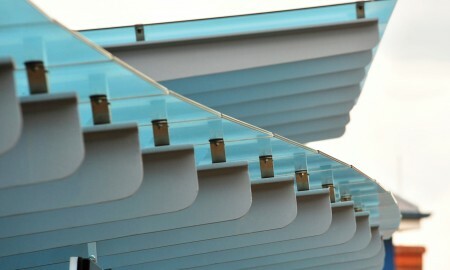 The resulting curved; two-tier canopy has provided a lasting improvement for the tens of thousands of passengers who use the station every day.